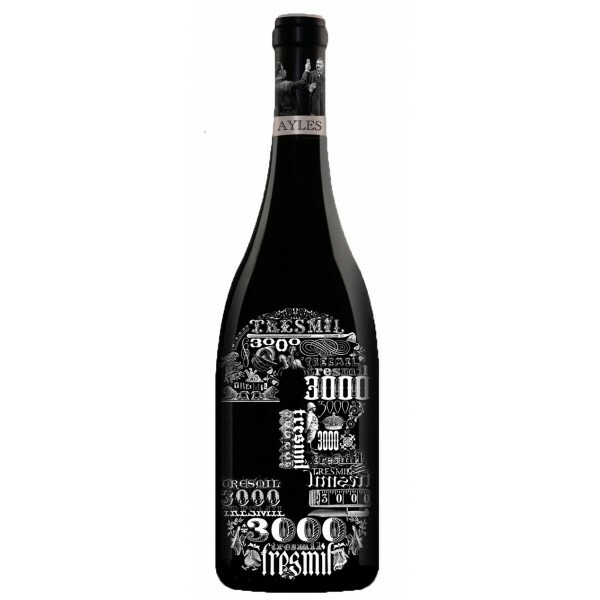 Accolades: Gold Bacchus, Unión Española de Catadores–Vintage 2006 has achieved the best rating of the whole D.O. Cariñena region on the Guia Peñin 2009, with 93 points. 94 Points – Guia Peñin 2012. Nuture: Aged during 12 months in French oak from Allie, American oak and Hungarian (225 ltr. and 300 ltr. ).